At S.A.H. 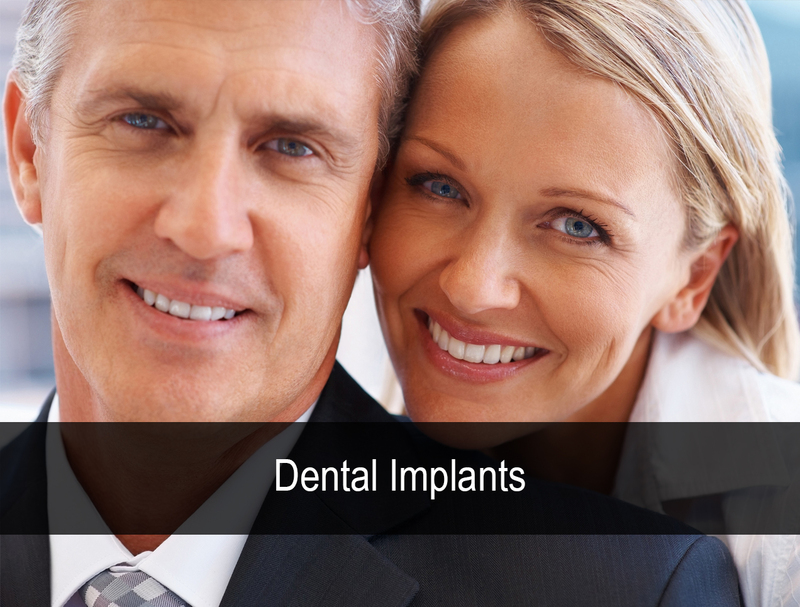 Dentistry we have built the type of practice that appeals to patients who don’t want to settle for less. At S.A.H. 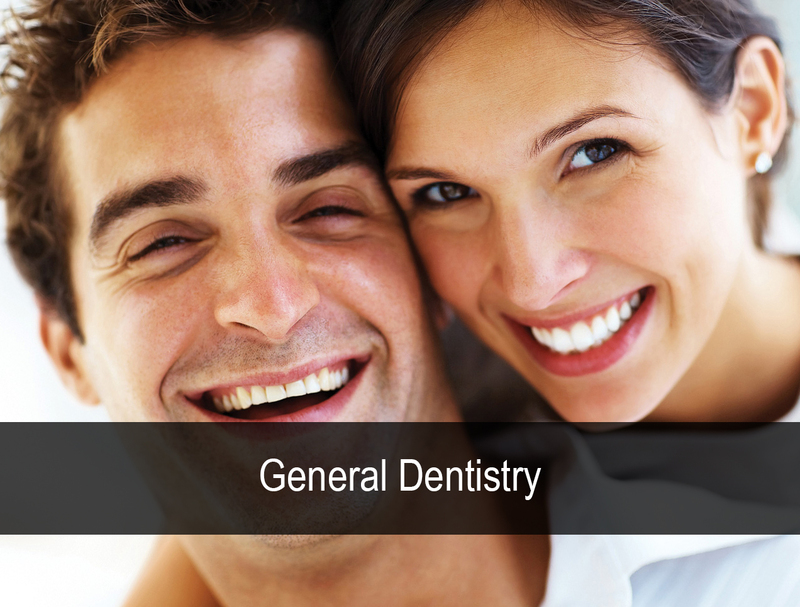 Dentistry our dentists are able to consult and collaborate with each other to ensure the best clinical results. We integrate the latest proven technology and have a commitment to use this to make your visit more comfortable and more convenient. 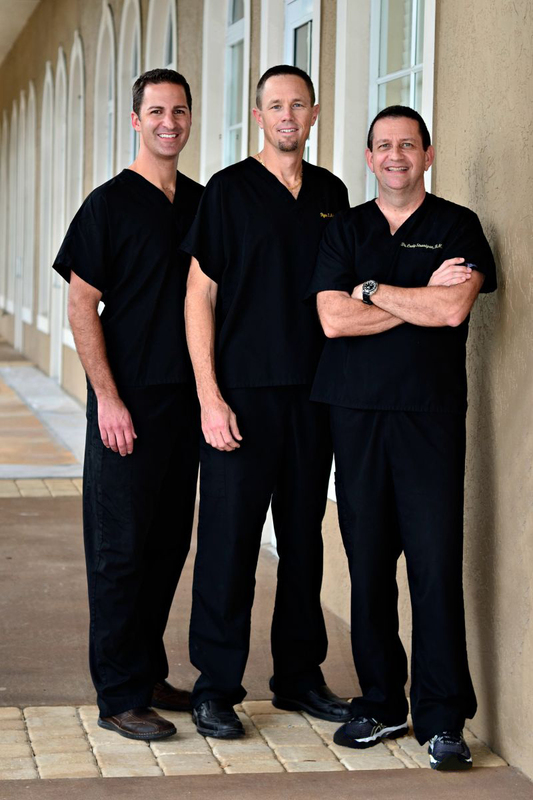 Our staff has a long history with our office and knows our patients as people first. It is this relationship we develop with our patients that lead to a better understanding of all their needs (not just oral health). When you can have all this and also have it at an exceptional value, why would you want to go anyplace else? When you visit S.A.H. 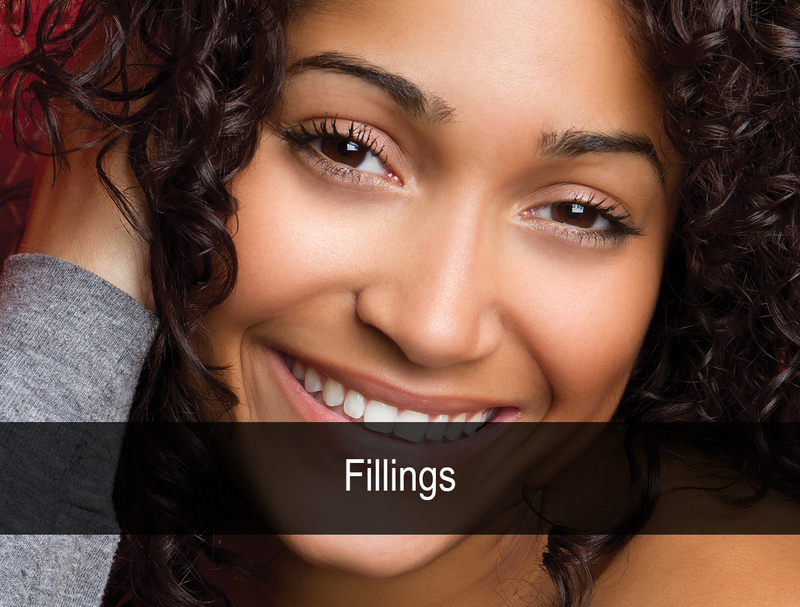 Dentistry our goal is to make you comfortable while providing you with the most exceptional level of care possible. Part of our team’s commitment to excellence is to keep our patients abreast of their treatment options so that they can make an informed decision as to what is best for their oral health needs. We hope this website is a resource that is useful in learning more about our dental procedures, treatment options, and more. Please contact us by phone at (772) 340-0805 with any questions. All professionals at S.A.H. 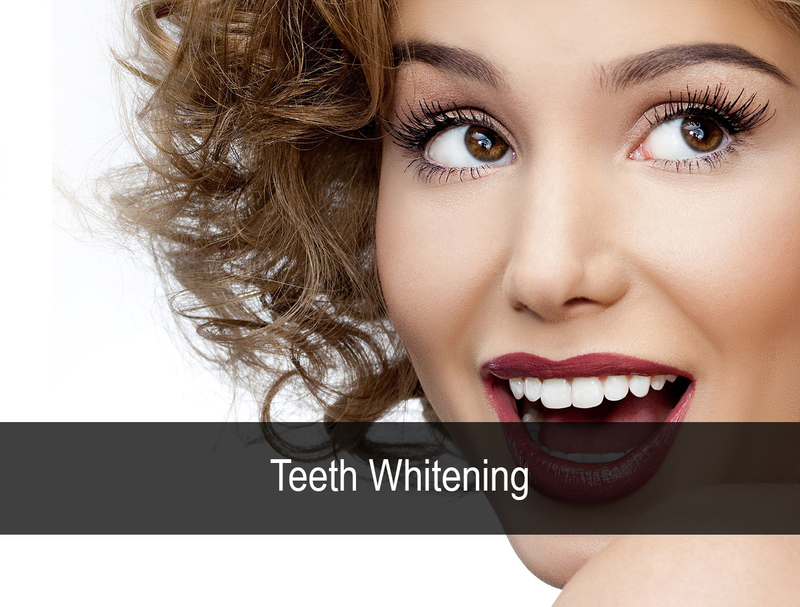 Dentistry maintain the highest levels of accreditation and pursue ongoing education to stay abreast of the latest trends in the dental field. Excellent dental office. Extremely professional, great people from the Dr's to the receptionists. Cannot go wrong with this office. Just wish they had an office in Cape Coral, as it will be difficult to go elsewhere since we have moved.